Medieval delights await in this newly designed King Arthur Slot. 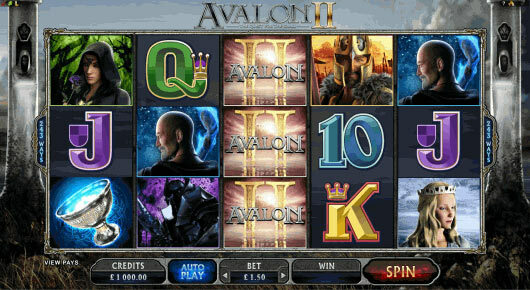 Avalon II is the very latest blockbuster game in the exciting follow up to the original Avalon pokies game. 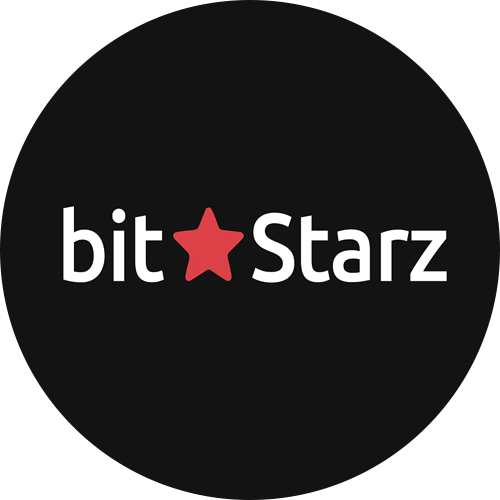 The original game is the most played Microgaming online slot and one of the very first. This new version features 243 ways to win including magical King Arthur symbols (Merlin, Guinevere, Morgan, The Black Knight and the Lady of the Lake). The new interactive features and bonuses have given the game a completely fresh gaming experience versus the original. Accompanying the graphics is a very authentic medieval soundtrack which plays in the background. Avalon 2 online pokies features two wild symbols, Merlin feature won at random, and scatter symbol which leads to the Grail Bonus Quest when 3 or more are triggered. The bonuses on offer during the Grail Bonus Quest are endless including a range of free spins, instant cash wins and the ability to spin the wheel for a payout. The bonus features various stages including misty vale free spins, lake of legend, Whispering Woods or Forest Falls, dusky moors, morgans keep, hall of shadows and isle of avalon. Each has unique attributes for example the final quest provides a wheel you can spin to hit large payouts up to 5,999 x original bet. Look out for Merlin during regular play because he can appear at any time and award instant prizes and multipliers. The game also provides a huge 8,000,000 credit jackpot when the screen lights up full of wild symbols on all reels. The Lady of the Lake symbol is another important one because when she appears on the middle reel it will expand to fill the whole reel and provide big wins. With glittering magical graphics, stunning sounds and exciting bonuses, Avalon II is set to be the best online pokies game of 2014. If you enjoyed playing Avalon pokies, you will be delighted at the sequel Avalon II.